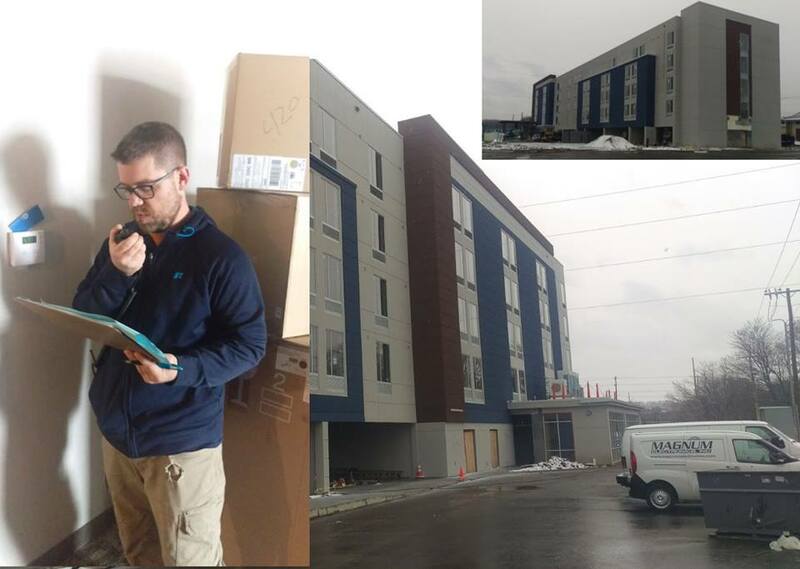 Coverage Testing For Delaware New Construction and SB79 Compliance | Magnum Electronics, Inc. This entry was posted in Company News, Public Safety, Tech Tips and tagged communications, construction, Delaware, SB79 Test by magnumelectronics. Bookmark the permalink.